Northern Irish architect Alan Jones will be the next president of the Royal Institute of British Architects (RIBA). 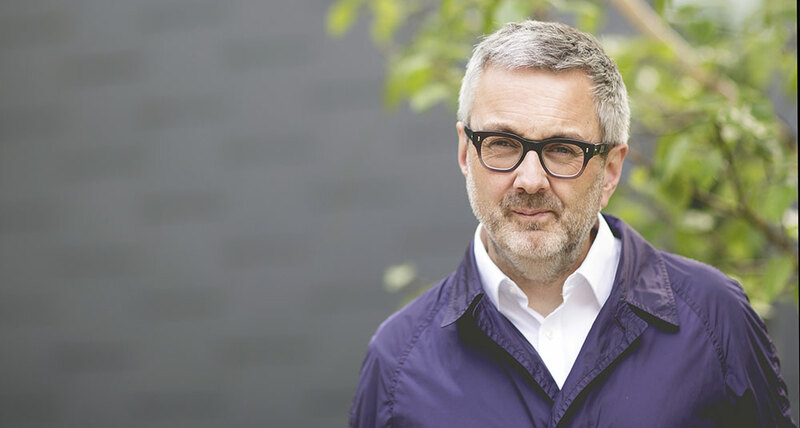 Jones, who is currently RIBA vice-president of education and a senior lecturer at Queen’s University Belfast where he runs his own practice, Alan Jones Architects, will take over from incumbent president Ben Derbyshire on September 1, 2019. Winning 52 percent of the vote (2,704 votes), Jones, in running for the title a second time, saw off Elsie Owusu and Philip Allsopp to become the 77th president of RIBA. In his campaign, Jones said he would “put architects first” and would look into holding a referendum on the institution’s future. The letter came after Owusu questioned the $230,000 salary of RIBA chief executive Alan Vallence at a presidential hustings. Jones, who was present, defended the salary saying that it had been compared to the earnings of CEOs at other charities by the RIBA Board (RIBA is a registered charity in the U.K.). Furthermore, in the build-up to the election, Owusu continued to criticize RIBA, accusing the institution of letting $1.4 million go missing in the project to refurbish its London headquarters at 76 Portland Place. Since coming second in this year’s election, Owusu has reiterated her claims on RIBA’s finances, calling on Jones to look into the situation. RIBA has denied any wrongdoing, citing that a Charity Commission investigation found no accountancy foul play. Owusu heads-up her own firm, Elsie Owusu Architects and despite losing out on the presidency, was voted into being a RIBA Council Member this year. Philip Allsop is senior sustainability scientist with the Julie-Ann Wrigley Global Institute of Sustainability at Arizona State University, and is President of RIBA-USA. The RIBA is a fantastic organisation with great resources, particularly its staff who I am keen to support more than ever. As individuals and as an institution, we need to come together to make the most of our assets, and make the case for our profession. We need to gather evidence and realise a more significant role and position in business and society. We must focus more on the pertinent issues that will increase the quality of service we provide and the added value we can bring. We must reduce our overheads and the loss of colleagues and expertise as they leave our profession because of the economics of our situation. Talent is universal and opportunity into and upward through our profession must be too. Jones will serve as RIBA President until September 2021.